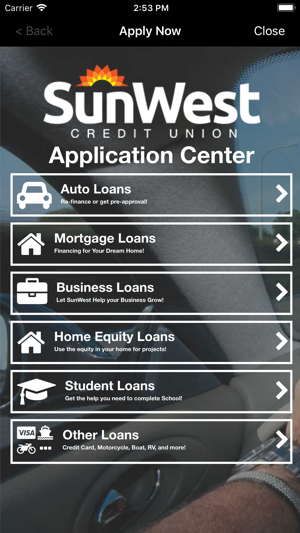 Now you can manage your money wherever you go, with the SunWest Credit Union mobile application. 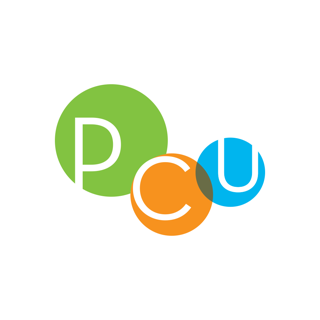 You can quickly check your balance, transfer money, view transactions and make loan payments. It’s fast, easy and free. 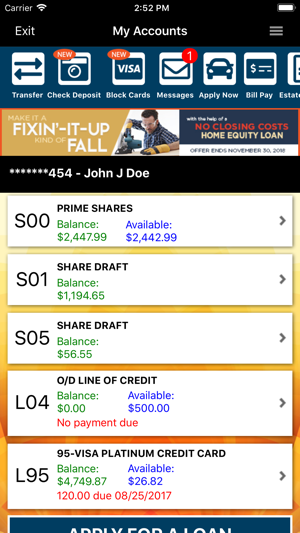 You can securely handle your accounts on an application that is optimized for use on your iOS device. You can access your accounts using your online banking user name and password. If you’re not already set up, please contact us at 719/561-0804. All online banking terms apply. Call 719/561-0804 for a copy of the online banking terms. 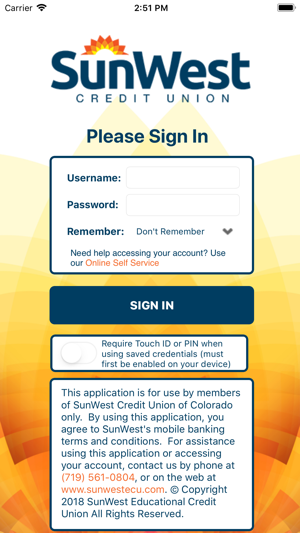 This application is for members of SunWest Educational Credit Union headquartered in Pueblo, Colorado. Check with your mobile carrier to determine how data rates will apply. *Fixes bug where an incorrect total would be shown in the check deposit menu when amount the amount of a check was over $999.99. 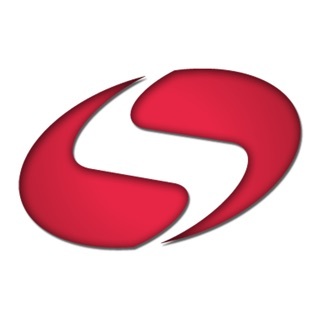 Great app, easy to use & navigate! 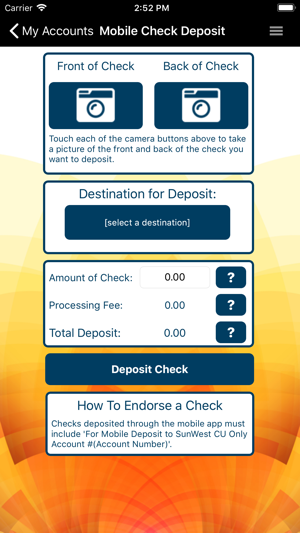 Would like the option to deposit checks electronically though. I really like this app. No complaints. Would like to be able to check up coming ach deposits though.